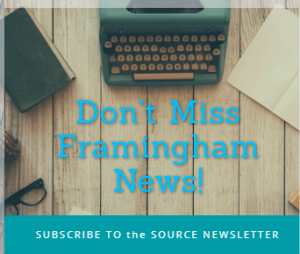 FRAMINGHAM – MassBay Community College’s men’s basketball team won its fourth game of the season Tuesday night at home, led my 31 points scored by Marshall Martin. He also grabbed 10 rebounds in the victory. The Buccaneers defeated Gateway Community College 93-88. The Bucs are now 4-8 overall, and 3-8 in the Conference under head coach Robert Hunter. 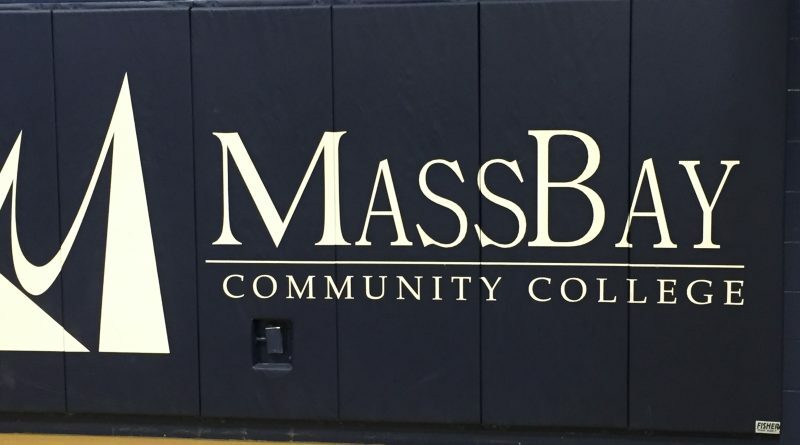 Pharoah Davis had 17 points, 7 assists and 5 rebounds for MassBay. Pinckney registered 11 rebounds and scored 16 points in the win. Alec Zaccardo scored 14 points for MassBay. Ashanti Brodie has 7 points and 68 rebounds for the Bucs.